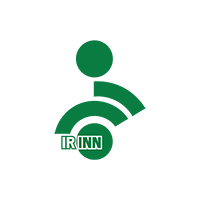 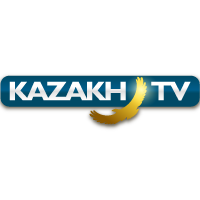 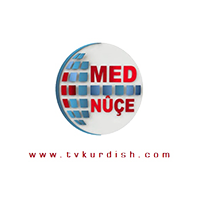 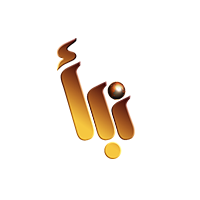 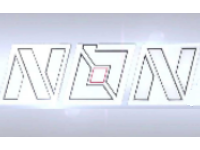 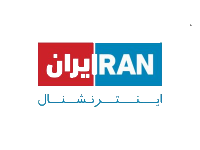 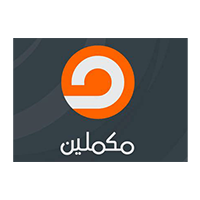 Iran International is an Iranian news channel that broadcasts in Farsi-language. 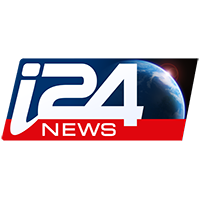 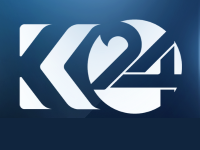 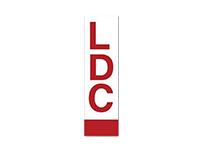 This news channel is for young Iranians around the world. 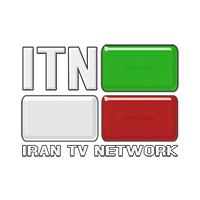 Iran International can be received in the all Europe, Middle East and North Africa region, through the HOTBIRD/Eutelsat 13.0°E satellite, and viewers can receive it for free.